The 2017 annual Faletua (Pastor’s wives) Conference of the Congregational Christian Church of Samoa is done and dusted. Today, hundreds of them not only from Samoa but also from overseas are back to their normal routines, reflecting on a remarkable, fun-filled get together. The two-day renewal programme ended on Wednesday. It started with a service on Tuesday morning and then continued with a lot of activities which provided all participants an opportunity to meet and get to know one another. 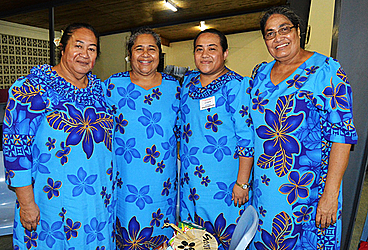 The highlight of the conference was a night of entertainment where pastor’s wives took off their usual mu’umu’u and put on different costumes suitable for the different items, which were assigned for every Matagaluega both in Samoa and overseas. 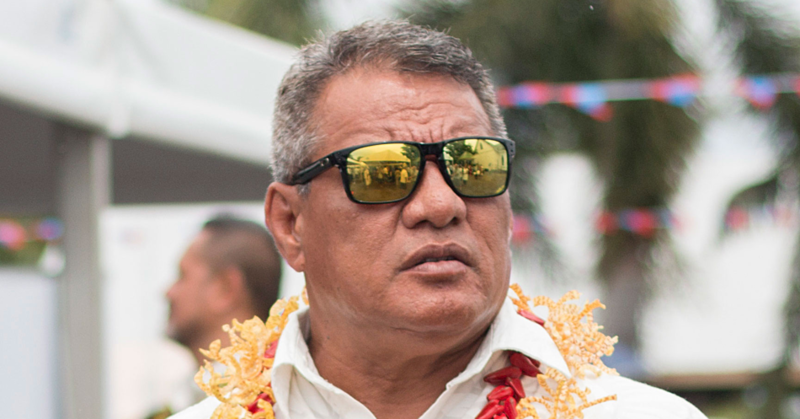 Chairman Taulogomai Gray said the purpose of the meeting is for pastor’s wives to get to know each other. “This is an annual event for all pastors’ wives. It is the perfect opportunity for all of us to meet and get to know each other,” she said. 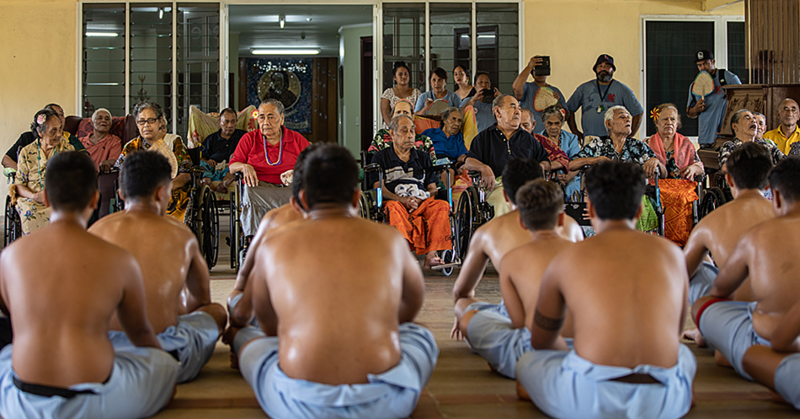 Taulogomai said it was also an opportunity for them to relax, and enjoy each other’s company. 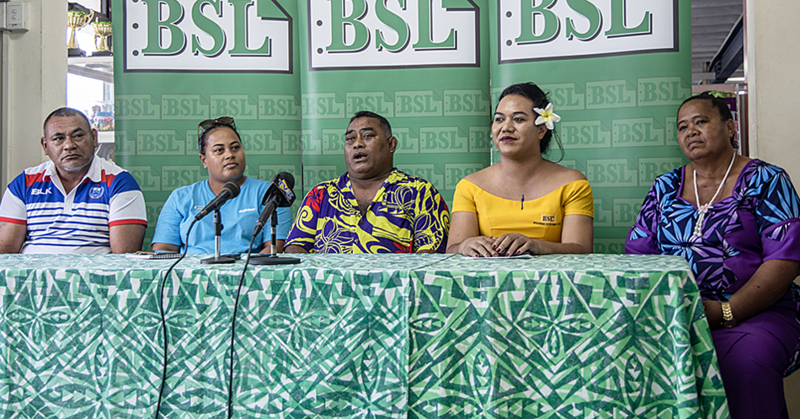 Taulogomai said the theme of this year’s conference was a perfect way to encourage and remind them that whenever the going gets tough, God has already shown us a way to solve any problem. He taught us how to pray and that is our way of communication with him. The theme echoed throughout the two days with all the activities they had. From singing songs to acting skits from the Bible and dancing, it was indeed a colorful and wonderful night.